A Kiwanis Club party at Little Grassy Island. 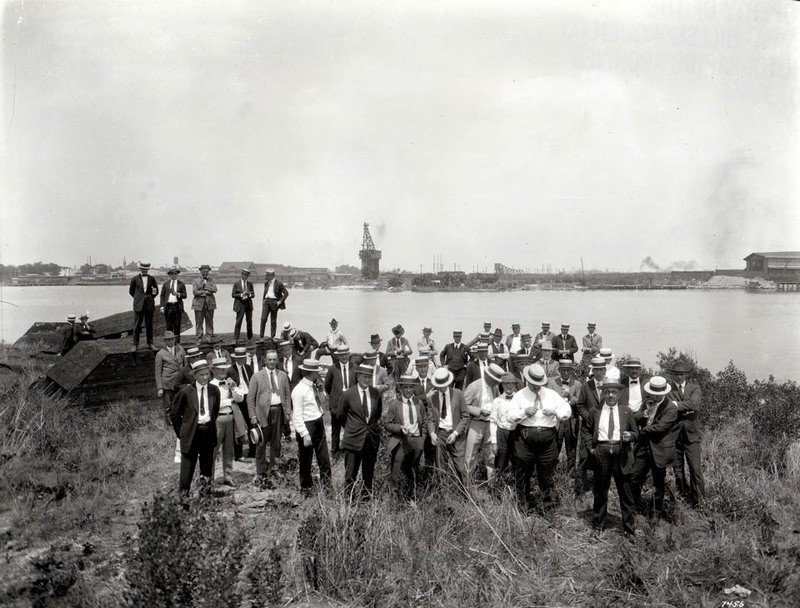 In the 1920’s, David P. Davis dredged Tampa Bay and built Davis Islands on top of what were then known as Little Grassy Island and Big Grassy Island. Davis Islands is currently considered an archipelago because there is a canal separating the two islands. That is why the word “Islands” is plural.